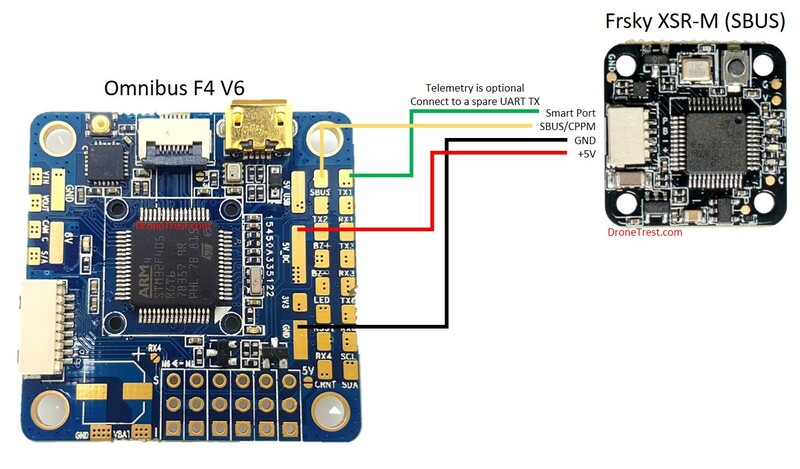 Smart port telemetry requires an inverted serial signal, but many flight controllers only include hardware inversion on the SBUS connector. So if you want to use SmartPort telemetry on your Frsky receiver it can sometimes be a pain. The easiest way to overcome this is to simply use soft serial which emulates the inverter via software. 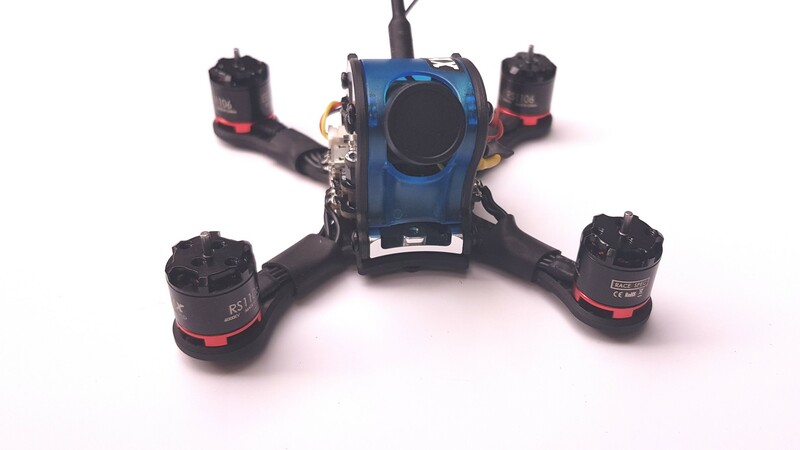 This guide will show you how to do this on just about any flight controller. 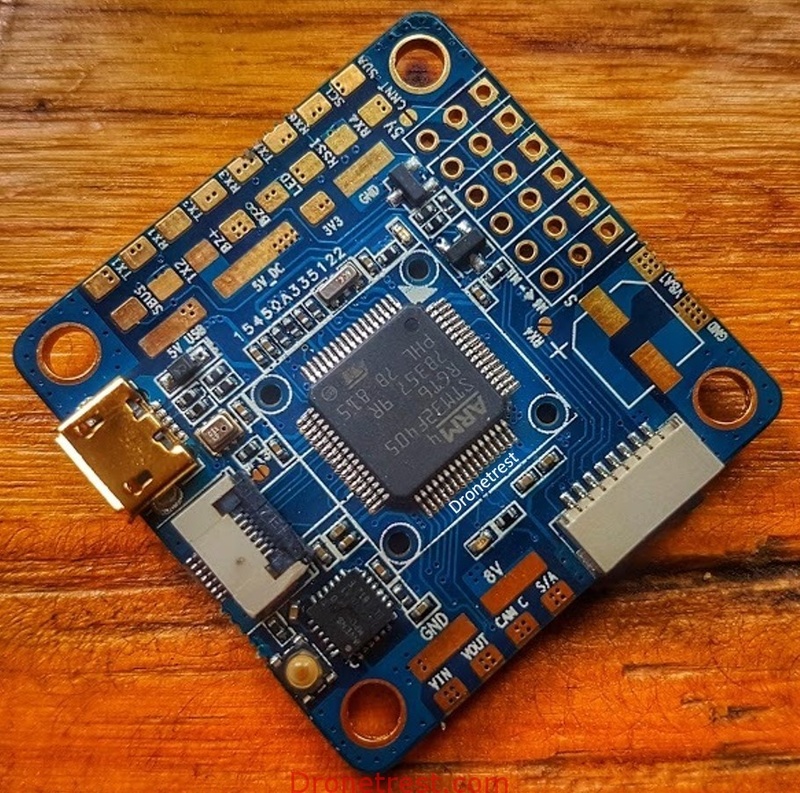 In this guide we will be using the omnibus F4 V6 as the flight controller, but this article can be applied to just about any flight controller. We have a Frsky XSR-M receiver connected to it. And we have connected the smartport telemetry to a spare TX pad on UART1. A diagram of this is shown below. Lets get started. Assuming you are connecting it as per the diagram above, we will need to enable softserial on TX1 (since we have connected it to UART1). The first thing we need to do is to find what pin the TX1 is connected to so we can enable softserial on that pin. In this example, TX1 is assigned to A09. This is the case for most flight controllers, but sometimes it can be different. Simply enable SmartPort telemetry on this port and you should now have Frsky telemetry working on your receiver. If you cant get it working, you may need to try using the CLI again to turn inversion on and off using the following commands. If off does not work, try again with tlm_inverted = on.